Location, location! 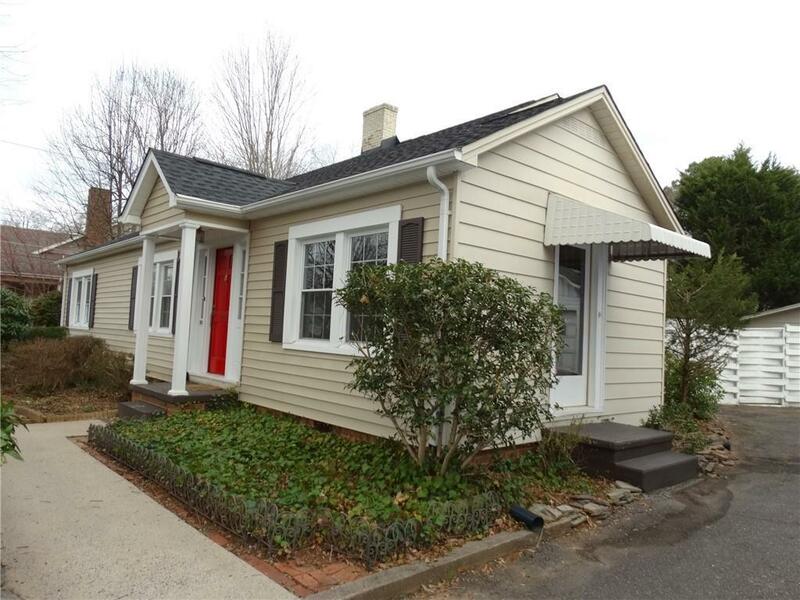 Charming 1930's three bedroom three bath home located close to downtown Hickory. Walking distance to LRU, YMCA or Frye Hospital. Superb location! Home features a updated kitchen with granite countertops and stainless steel appliance. Beautiful living room with wood floors, fireplace. Formal dining room with built-ins, den and two large bedrooms on the main level, one features a full bath. Upstairs features your master suite retreat with lots of storage. Including a sitting area, full bathroom with walk-in closet. Fenced in backyard with deck and patio. Detached single garage/storage building. Grace and charm you would expect!